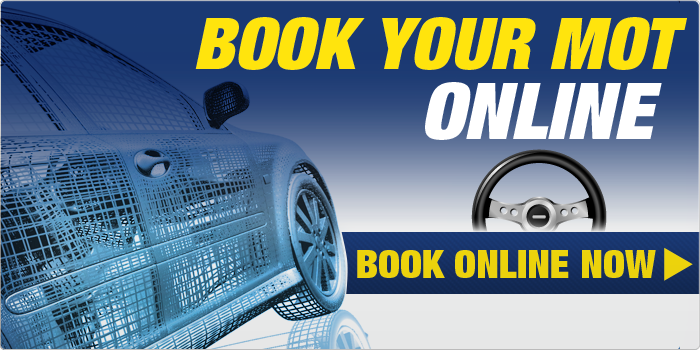 For MOT testing and MOT repairs there’s no better choice than Tanvic Tyre and Service Centre. Tanvic has MOT testing centres at most of its locations, providing drivers with MOT test facilities throughout the East Midlands. With a dedicated team of qualified staff ready to help you with MOT testing, MOT repairs and all other MOT related services, including same day MOT services. Our experience, expertise and efficient approach have ensured that we have quickly become an established and trusted name. The MOT test isn’t the same as having your vehicle serviced and doesn’t check its general mechanical condition. We recommend that you get your vehicle regularly serviced as well as the compulsory MOT test. An MOT takes around an hour and looks at windscreens, Lights, Emissions, Brakes and Tyres, Steering and Suspension, Registration plate.